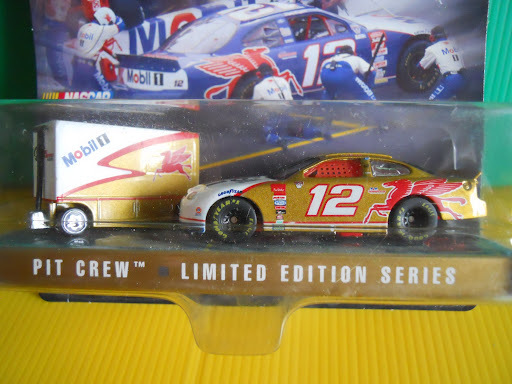 Hot Wheels NASCAR Racing Collectors Edition Pit Crew ~ Ford Taurus " Penske Kranefuss Mobil 1"
The typical NASCAR pit crew consists of 9 members: Driver, Crew Chief, Gas Man, Fuel Catchman, Signboard, Jackman, Tire Carrier, Rear Tire Changer and Front Tire Changer. 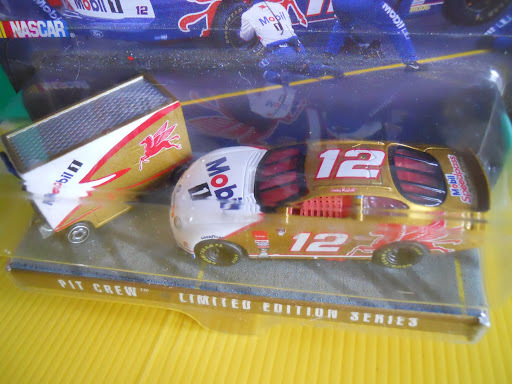 However only 7 are allowed over the wall during a stop. 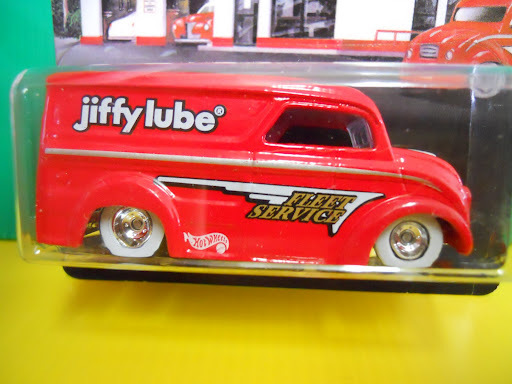 14 seconds are spent pouring two 11-gallon cans of octane leaded fuel into the gas tank, in 1-1/2 pumps of the jack handle the car is lifted and 10 lug nuts are removed within 7 seconds (per side), new tires are put on, the chassis is adjusted, a plastic windshield overlay is removed, the driver gets a drink of water and is back on the track. 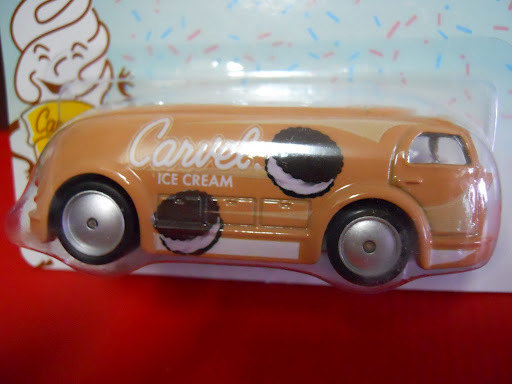 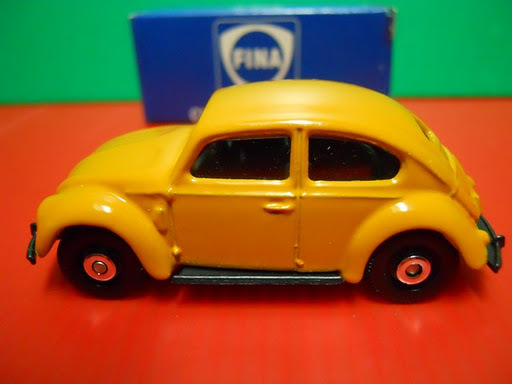 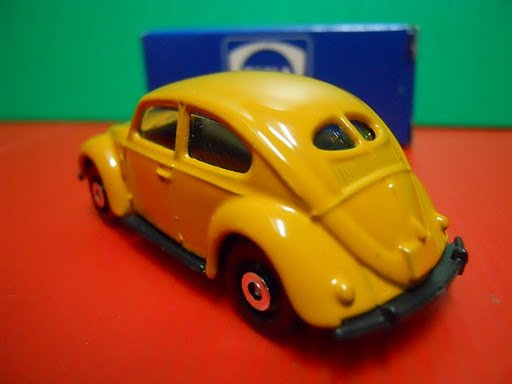 High quality die-cast model. 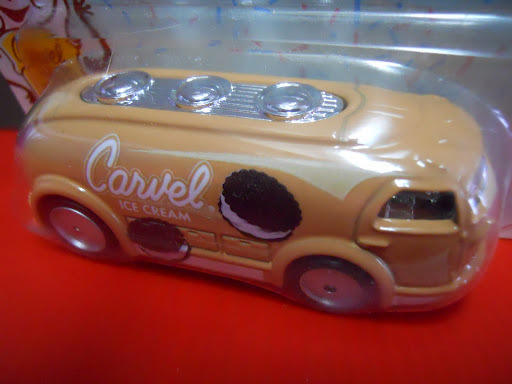 Detailed car interior, deluxe rubber tires; Sealed in original packaging. 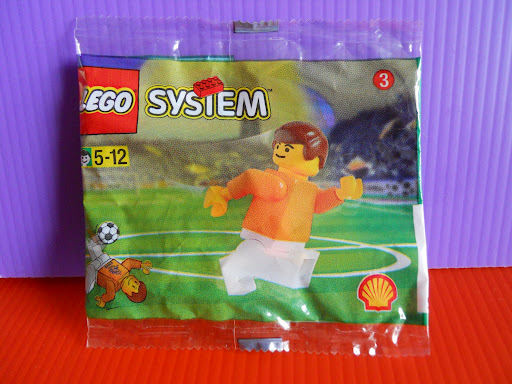 Rare LEGO Shell Promo Pack; Limited edition and Released in Netherlands only; Unopened and still sealed in original packaging; Contains one Dutch footballer figure. 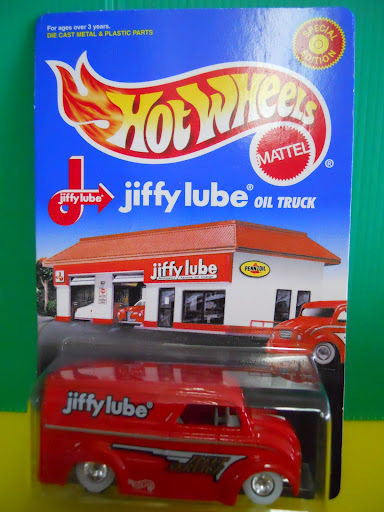 Superb die-cast model; Amazing details and graphics; Rubber tires, realistic rims; Sealed on card. 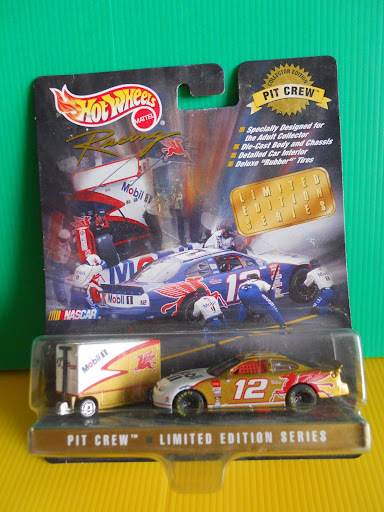 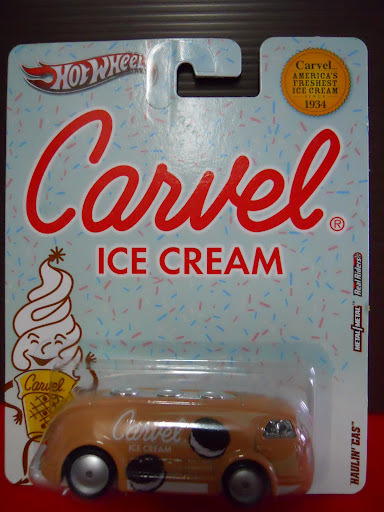 Awesome die-cast model; Stunning details; Cool graphics; Sealed on card. 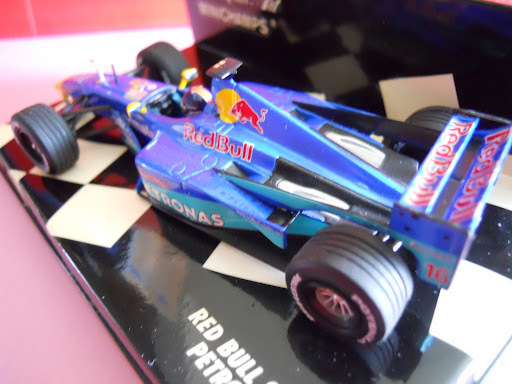 Superb die-cast model; Stunning details; original box. 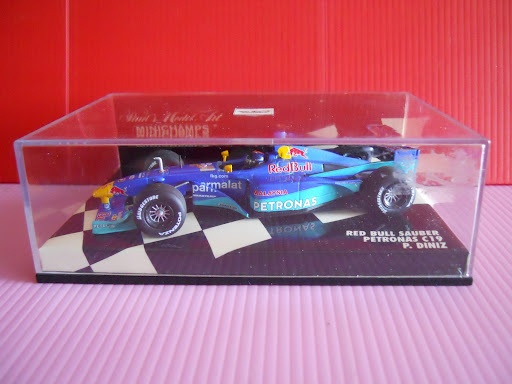 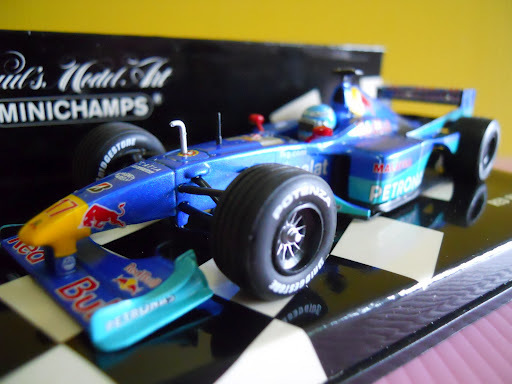 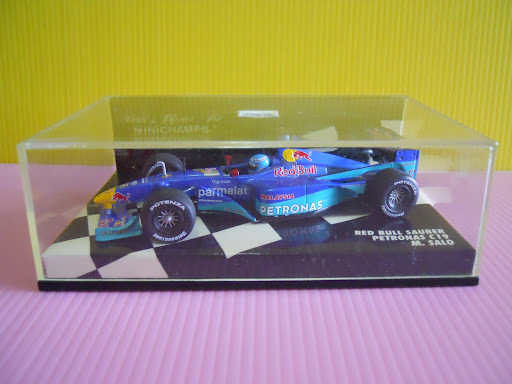 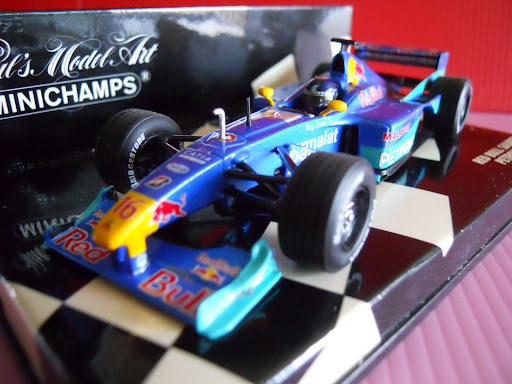 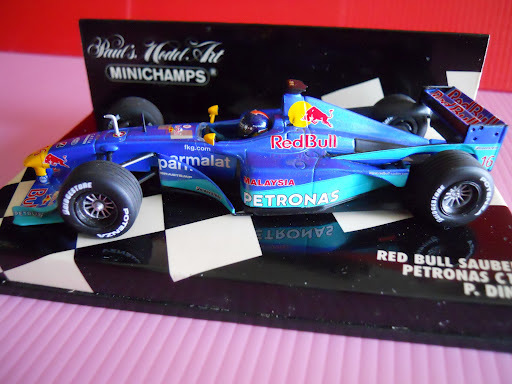 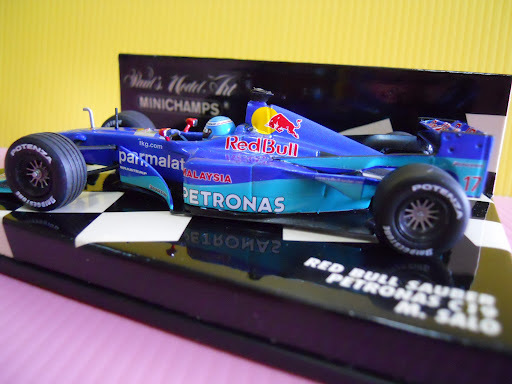 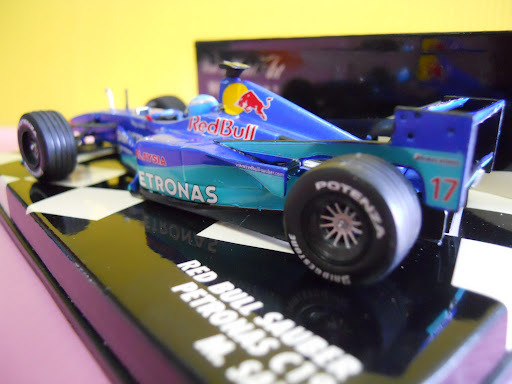 Superb die-cast model; Scale 1/43; Astounding details; Original perspex display box. 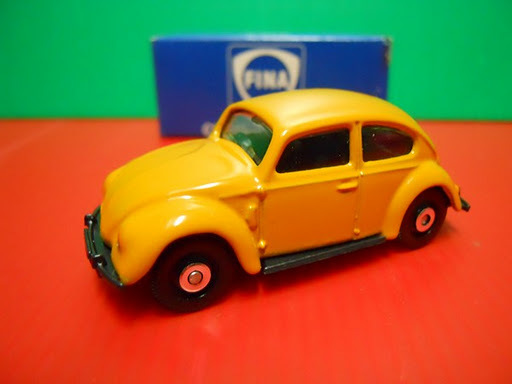 Superb die-cast model; Made in England; original box; Rare. 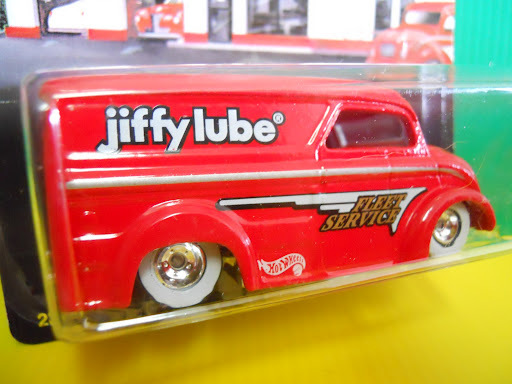 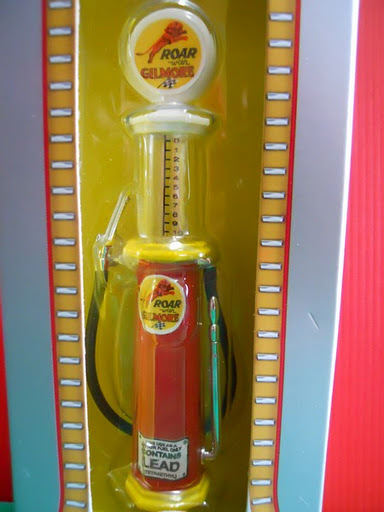 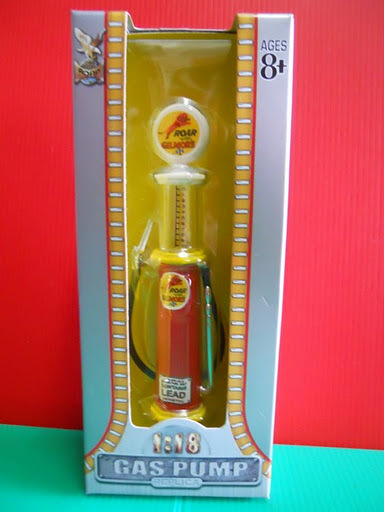 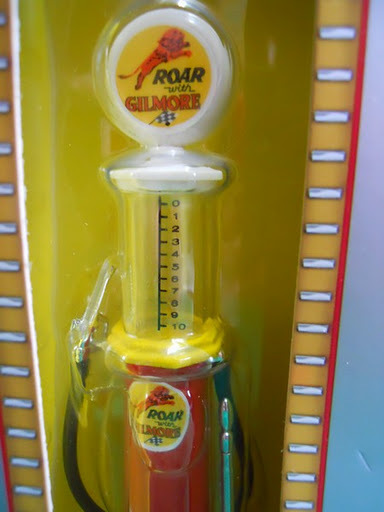 Scale 1/18; Highly detailed die-cast replica of a vintage gas pump; boxed. 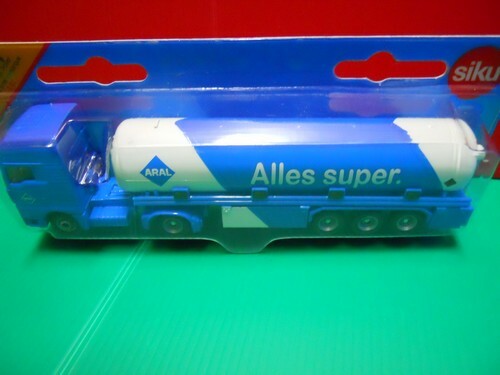 Siku #1626 ~ Tanker with Trailer "ARAL"
Scale 1/87; high quality die-cast metal; excellent details; carded. 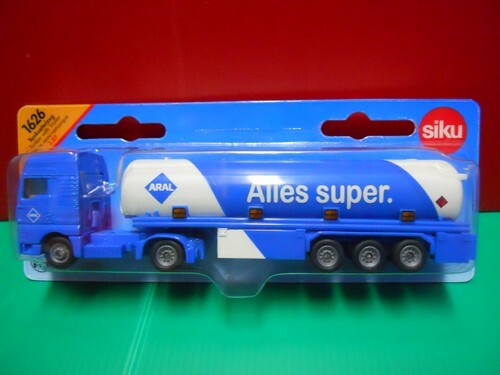 Excellent model; with moving parts; included Plakid Service attendant; unopened, unassembled, still in box.